What is a “Cover Reveal”? A Cover Reveal is a fun way to create exposure for a book. All participating blogs and websites will post about the new cover and book on the same day, spreading the cover throughout the book lover community across the globe. When this is done in a coordinated way, it creates “buzz”, anticipation, a feeling similar to what you felt as a child waiting on “Christmas”. It is that exquisite moment when you could finally open your gifts and hold your presents in your hand. Obviously, that’s a great feeling, and I for one can hardly wait for this book to come out. It’s by my friend and colleague, fellow author, Maer Wilson. Maer, congratulations on your new book! 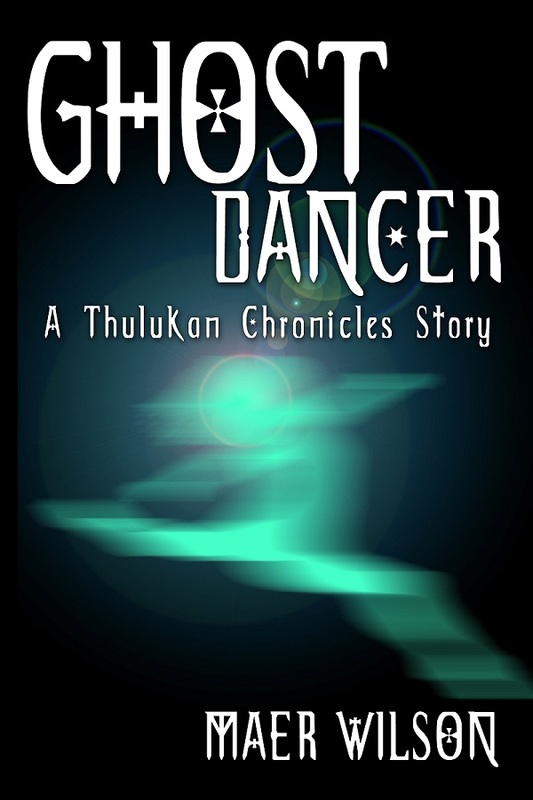 Today, I’m pleased to reveal the cover for “Ghost Dancer,” the new novelette in The Thulukan Chronicles. Artwork by Danielle DeVor and text by Ida Jansson. After a successful career being other people, and later teaching others the many tricks of that trade, Maer Wilson has decided to be herself for a while. Turns out she’s a writer. She’s always loved stories, especially fantasy, mystery and sci-fi. Maer was born in the Year of the Dragon and has a dragon-themed room in her home, but sadly no dragons in the back yard. When she’s not writing, Maer plays online video games, teaches college and reads. She also co-hosts the literary podcast, MythBehaving and writes for two gaming fansites. 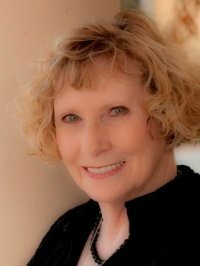 Maer lives in the high desert of Southern Nevada with her two dogs, a chihuahua and a poodle. Portals is Book 2 in The Thulukan Chronicles. You can find all books and novelettes in The Thulukan Chronicles at Amazon. You can visit Maer’s website at http://maerwilson.com/.